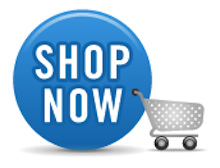 Upholstery repair at your home by mobile upholsterers. 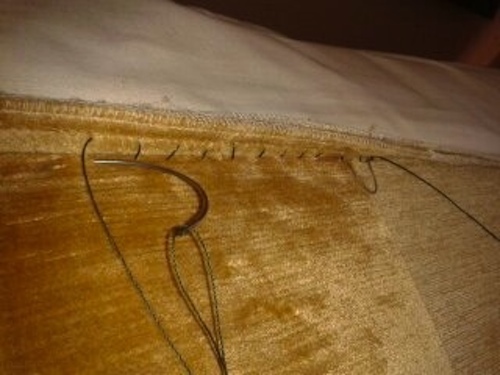 Mobile upholstery repair includes many sofa repairs like sewing split seams , repairing and fitting zips to chair cushions, fixing carcass zips to the frame upholstery, and re-sewing centre seat seams. Also, sewing new upholstery parts, re-stapling loose panels, repairing holes, and panel replacement. Other jobs include, fitting new upholstery covers, tacking on new base cloth, supplying and fitting new castor’s or glides, replacing joining clips to corner units, refitting facing panels, and even effecting repair to upholstery under the top cover. The Sofa Repair Man has purpose made portable industrial sewing machines in our mobile upholstery repair van. This means we can make any upholstery repair, anywhere, from the extremely remote areas, to the busiest confined areas, we can provide the most professional effective mobile upholstery repair. Send me a photo of your sofa and the affected area, with a brief description of the problem or damage, and I will get you an estimate.